According to the tenets of Buddhism, life is suffering, and suffering arises inexorably from desire, from the act of wanting. The Painting by Nina Schuyler (Algonquin Books; 299 pages; $23.95): According to the tenets of Buddhism, life is suffering, and suffering arises inexorably from desire, from the act of wanting. Lost romance always sounds so much better in books. In real life it involves sleepless nights, embarrassing sniveling, and phone calls made while praying that the receiver doesn't have Caller ID. 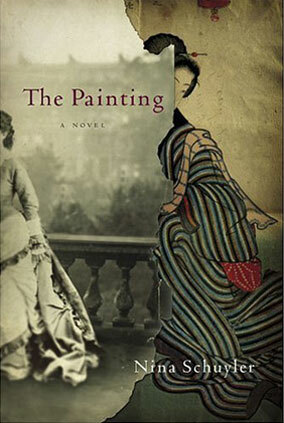 The Painting by Nina Schuyler is a lyrically written novel set in 19th century Tokyo and Paris.